Bosch RA1181 Benchtop Router Table works with most routers as it has 2 adjustable featherboards, a dust collector, dual outlet switch and a 6 feet power cord. It also comes with mounting hardware for numerous routers and its work surface measures 27 inches by 18 inches. 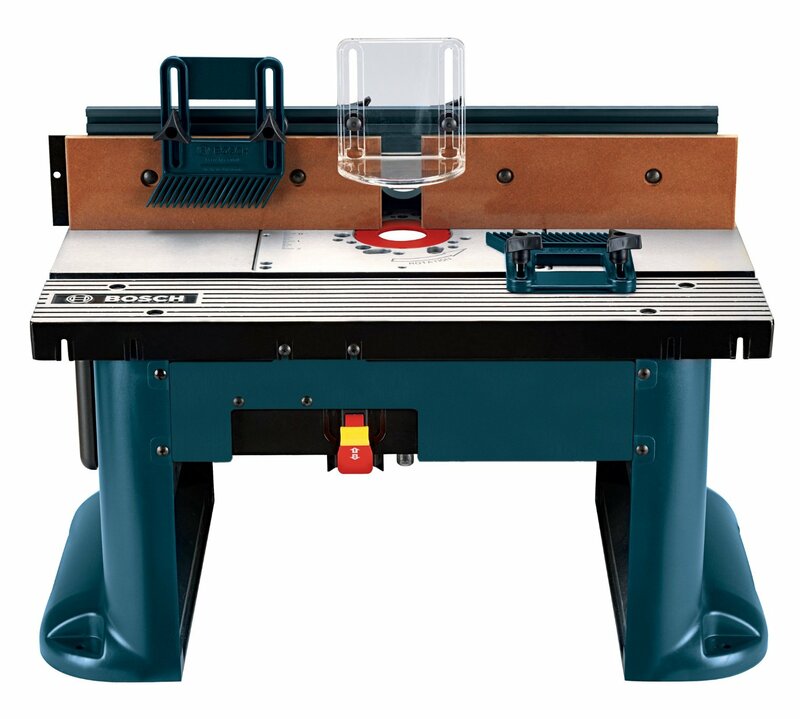 Bosch RA1181 Benchtop Router Table is a multi-purpose equipment that serves as an indispensable part of any woodworking shop. The dust pot comes in the size of 2.5 inches for better dust collection for a cleaner work environment. It has great aluminum top making table durable and portable.